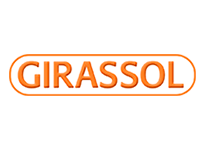 Girassol Brasil is 18 years old. Despite still being a young company, it has reached a prominent position in the children’s book scene, thanks to the quality and interactivity its books offers. 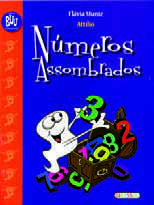 There are learning books, children’s literature, specially from renowned Brazilian authors, tales and fables, world literary classics, games and puzzles, several options for reference reading. The catalogue is also filled with pop-up titles, bath books, wipe and clean books, flap books and many different finishings that provide a pleasant reading experience and make learning fun for early and young readers. Be careful to not explode! At Mrs. Owl's school there is a cheerful crew. The smart elephant, the charming alligator, the clever porcupine and the funny tiger Zé. In school, although they are always united, sometimes a lot of confusion happens. Because when Dinho, the porcupine, gets angry, he explodes like a volcano in full eruption! In this title, children will learn to pay attention to their reactions and be more self-controlled. This book brings tales that show common feelings of childhood, from happiness to fear. 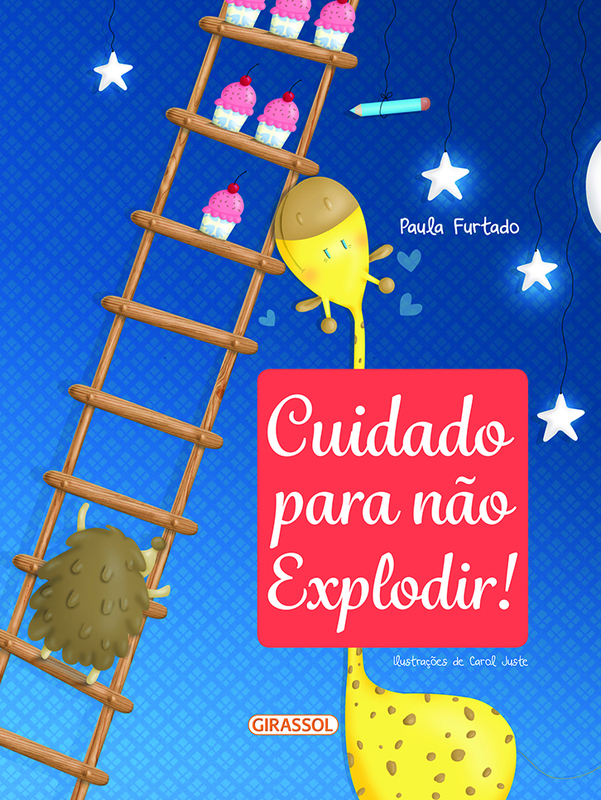 With this book, the children's bedtime is going to be more special, making the little ones have good dreams. With an amazing spiral and stand-up format, the adult reads while the children see beautiful illustrations. 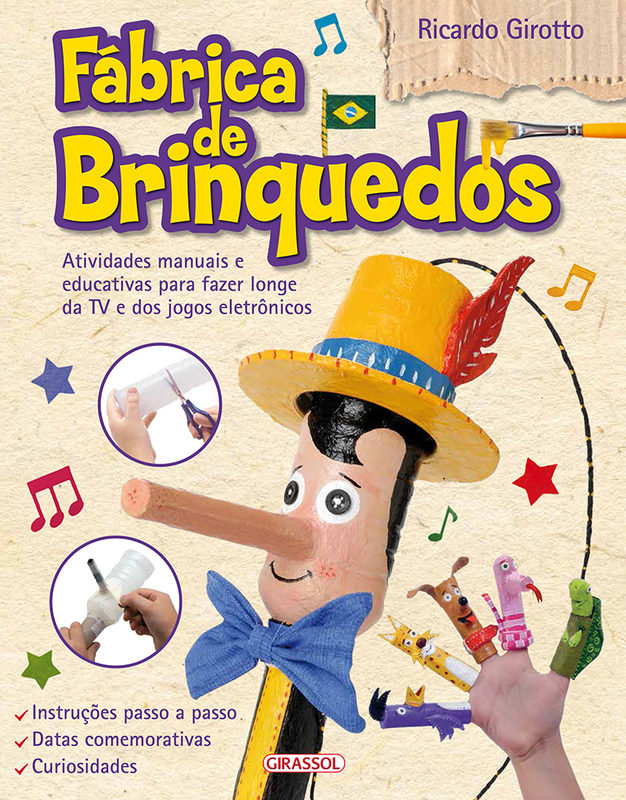 This book shows how to turn things that would normally go to trash into amazing toys related to commemorative dates – one for each month of the year. With step-by-step tips, the idea is to keep kids entertained at any time of the day or time of the year with handmade toys made by themselves. The art of storytelling is very old; it started before the writing. In Africa the storyteller is called "griô". He is the master of the arts and popular culture and has the role of bringing knowledge to the village. The author Silvana Salerno has visited Africa to understand its influence on our culture. 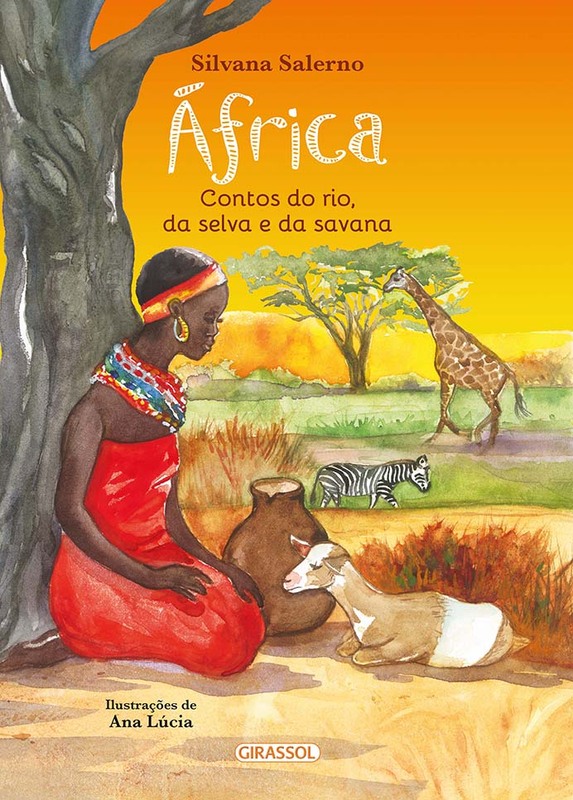 In this book you will find African stories that helped in the formation of Brazilian culture. A rich and interesting reading, with beautiful illustrations! 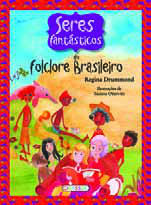 In the midst of reality and fantasy, this book invites us to explore the four corners of Brazil, with the most popular and fantastic creatures in the folklore of this country. Among them, the Amazon Boto, the backlander Saci and the forest guardian Caipora excite our imagination and curiosity about stories that remain for generations. After each story, Regina Drummond dedicates a space to tell curious facts about the characters and the Brazilian regions where they are from, without leaving aside historical, geographic and social details that place into context, the origin of their legends. A significant work that contributes to enlarge the cultural background of children. The tales in this charming book take the reader into a magical world. The stories point ways out of conflicts, reveal a new pathway, provide examples of faith and overcoming, as well as identifying with problems. 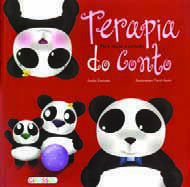 They help children to develop selfassurance, fellowship and courage, and at the same time “healing” negative feelings of pride, envy and wickedness. Above all, they bring the chance of a happy ending. 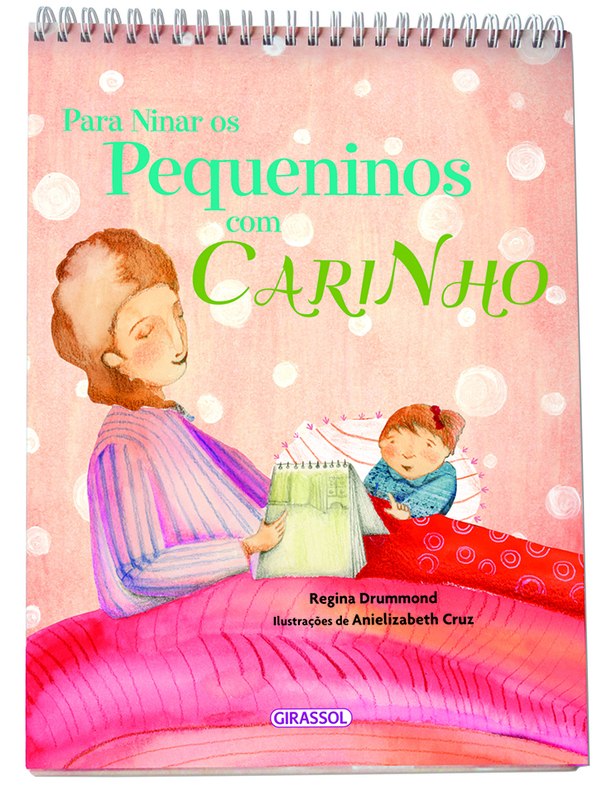 This captivating book addresses issues related to children’s everyday life such as fear, grief, divorce and others, and helps to awaken the healer in the little ones by means of touching stories told in verse.Discover the bird family that gets a new member when the mother bird hears a child crying. And Alex, the elephant who wanted to be elegant. And there is also the story of Clara, the ostrich who had two homes. And much more! Angelino is a guardian angel, but he is very absent-minded. No matter how hard he tries, he cannot be watchful at all times to avoid problems. Therefore, adults and children must always be cautious. The good news is that 90% of the problems can be prevented with quite simple measures. In this helpful book, you will follow the Silva family at Annie’s first day at school and all the risks and adventures of Angelino, the absent-minded little angel. The message that remains is that one cannot rely only on the guardian angel – adults must learn how to prevent accidents and teach the children to protect themselves from an early age. This book about saudade – a word that only exists in Portuguese – subtly approaches the meaning and finitude of life. It leads to reflections on the value of relationships, on loss and grief, becoming a must-read for the whole family. 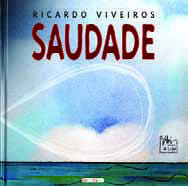 The book points out: someone who feels saudade is never alone, because saudade has nothing to do with loneliness. Quite the contrary. Life is a big jigsaw puzzle and in the course of our story we build up saudade from everything that was important and left its mark on us. In the meantime, as we fit more pieces into life’s jigsaw, we gradually cease to feel saudade. Until it is complete. Then, we stop feeling and start spreading saudade. On board a ghost train, Buu the Little Ghost and his creepy friends take us on a ride through the universe of mathematics. Presenting these concepts in an attractive way is crucial, especially considering that children have been immersed in the math’s environment since they started socializing. Being humorously illustrated with characters that inhabit preschool 4-6 year olds’ imagination, this lovely book has counting 1 to 10 and subtraction as great attractions and the whole rhyming text written in a playful tone.